Where would we all be without our tech and gadgets? Continually upgrading is a constant battle to be ahead of the game. The latest models are released that regularly it is next to impossible to keep up! So to keep them looking fresh, we have the next best alternative – cool looking cases! 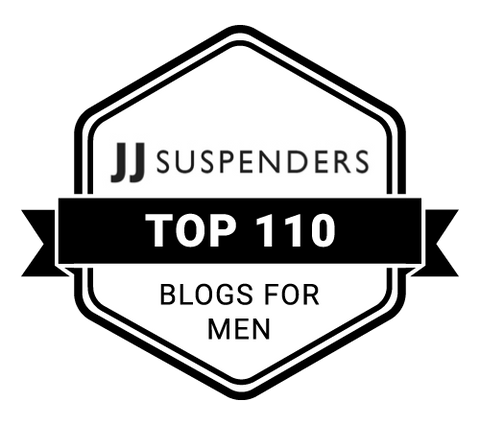 In honour of this, I have teamed up with Caseable to review 2 of their products on my mens fashion blog. 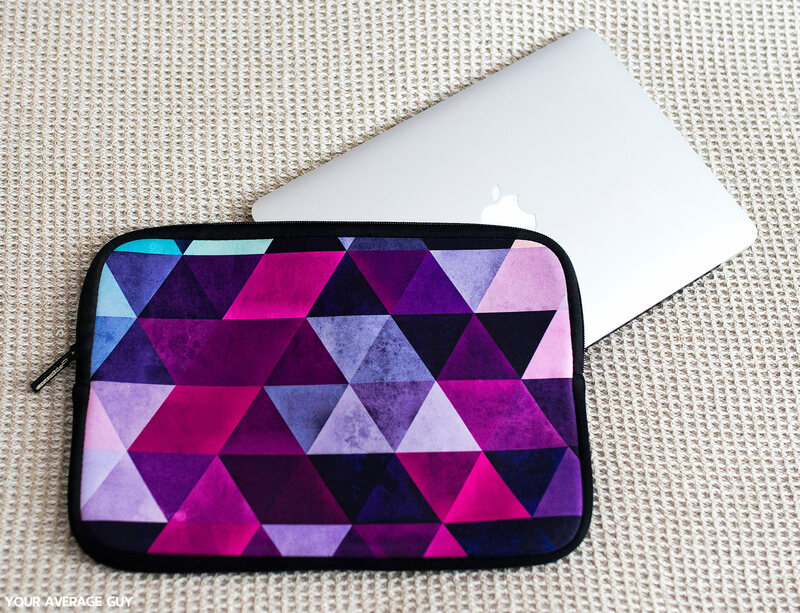 I chose an iPhone 6 phone case and Macbook Pro sleeve. For my first review I chose the iPhone 6 Phone case. I was initially attracted to its stunning design, which features vibrant green shapes representing the leaves of the rainforest, within are flecks of brightly coloured patterns and shapes giving the impression of parrots and other birds of paradise (hence the name). 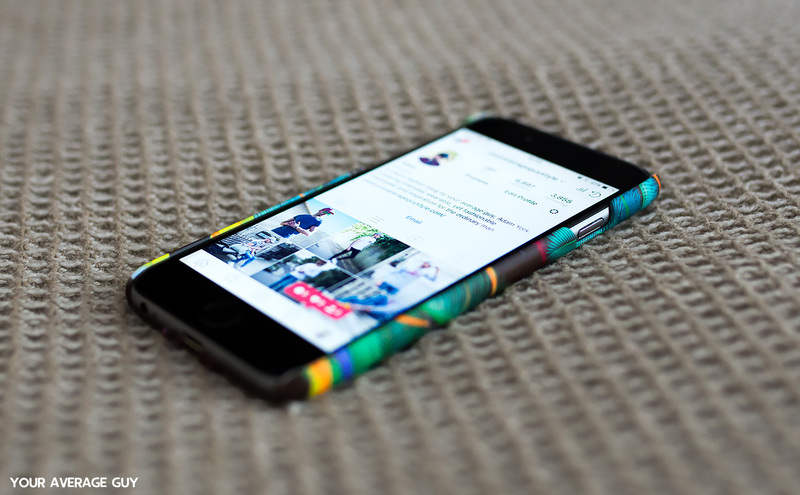 It is definitely an eye catching print, surely brightening up the drab look of the phone. 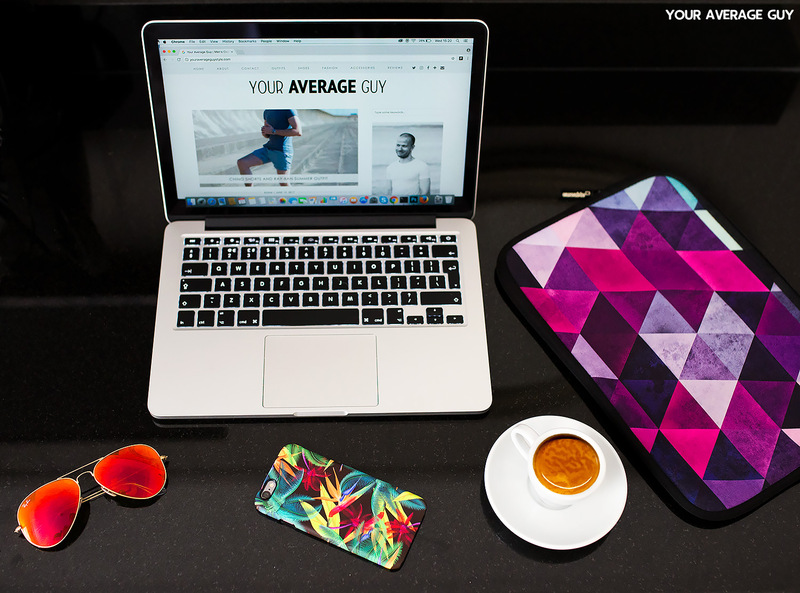 Caseable has 100’s of designs available on their site to choose from, once you place your order they proceed to create your case from scratch. Each product will be checked over to ensure it will arrive in your hands in a flawless condition. If none of the designs catch your eye (I find that quite unlikely with the sheer amount of original patterns available!) then you can choose to provide your own image or design, using their online system you can position your print exactly how you want. The case itself is extremely sturdy, nice and thick and will certainly sustain some high impact. They have allocated a large of amount of space on each side for the necessary buttons (volume / mute on the left and lock on the right). It is an easy affair to clip your phone into the case without any trouble, once it’s clicked into place there is very little chance of it coming loose. The outer part of the case has a lovely premium feel to it, more of a matt finish (rather than the typical glossy style the majority of cheaper phone cases use) with just a hint of texture. 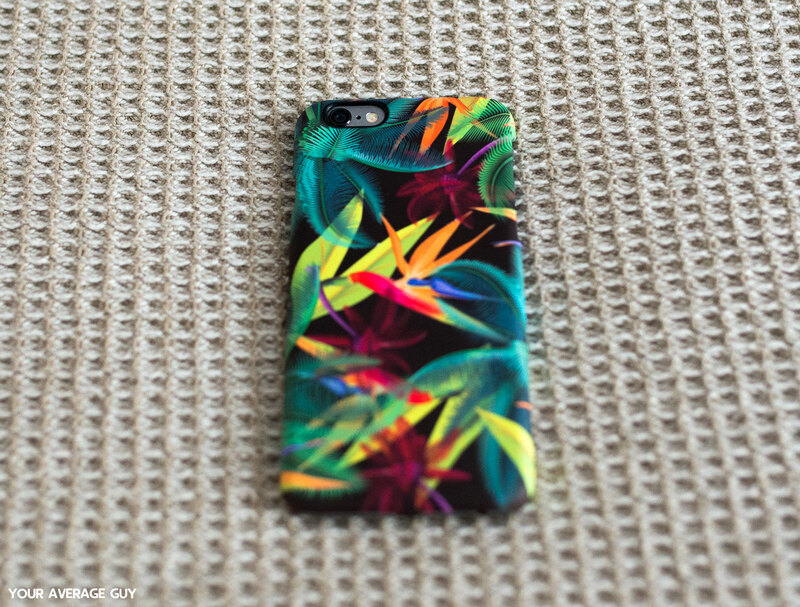 In summary, I highly recommend the iPhone 6 Smartphone Hardcase With Bird Of Paradise Print from Caseable. Sturdy, very well made and of course a huge selection to choose from! For the laptop sleeve I chose the cheaper version (marketed as the economy model) to test out their budget range. Again, as with the phone cases, Caseable offer a huge amount of unique designs to choose from. The bonus with the laptop cases is that these portable computers are so much bigger, the amazing prints look so much bolder and brighter on the larger canvas! 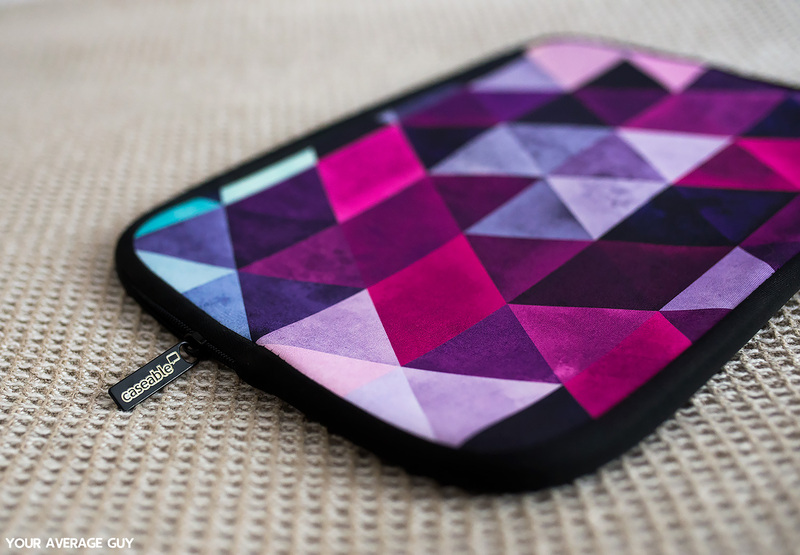 I chose a stunning abstract pattern featuring triangular shapes in purple, pink and black. Of course there is still the opportunity to create you own using their simple online system. The sleeve is created using a soft neoprene, feeling particularly luxurious to the touch. Each time you place your hand over the material you will instantly recognise it is a quality product. 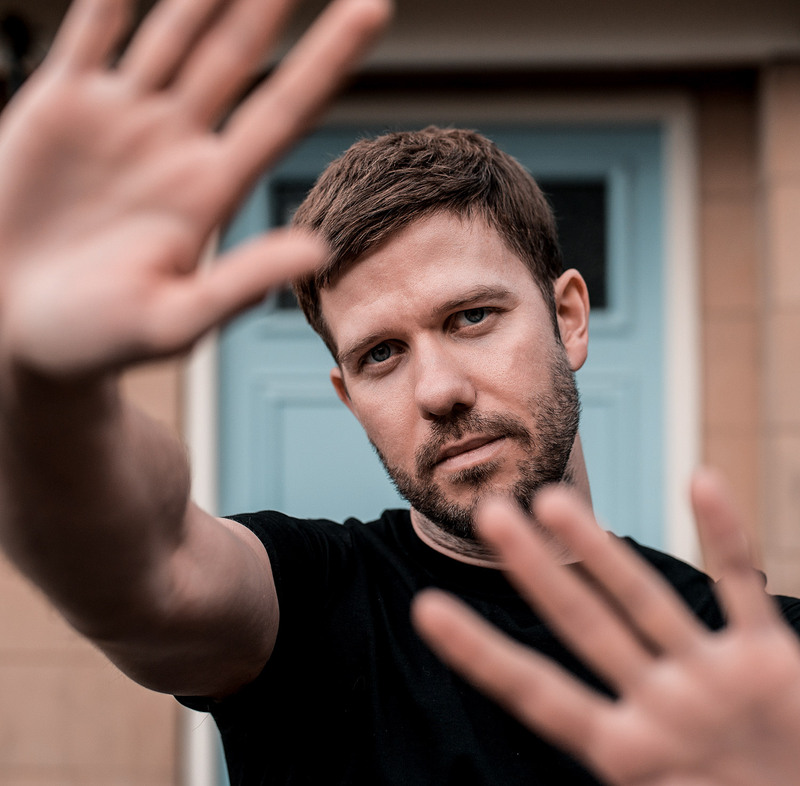 Its high quality material helps you feel at ease, content in the knowledge that when you slide your Macbook inside, it will be protected from the abundant threat of bumps and scratches that constantly plague these shiny Apple products! Special mention must go to the zipper, which works as flawless as you would expect from the premium product, no risk of catching the inside fabric. 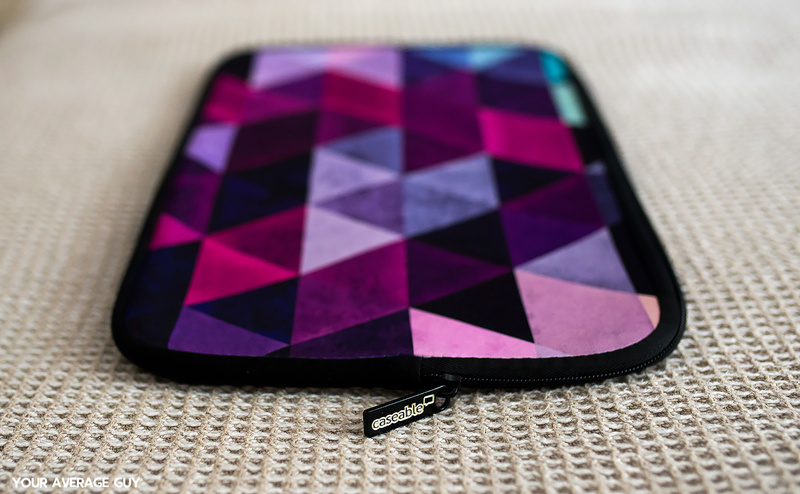 In conclusion, I’m equally as happy with the Macbook Pro 13 Laptop Eco Sleeve With Hylyoxrype Print from the Caseable range. Superb quality, super soft and a seemingly unlimited choice of designs! 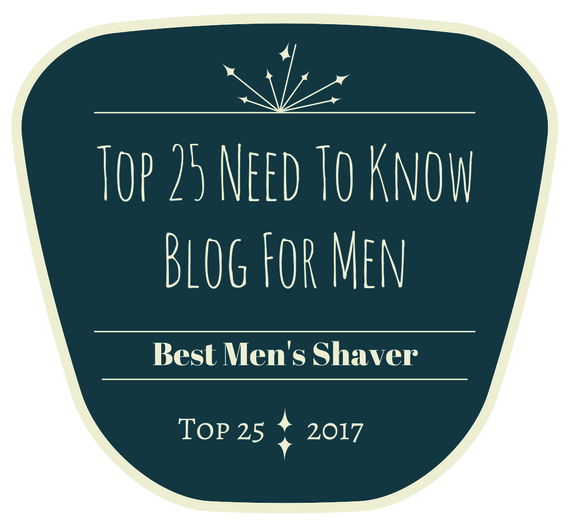 Please let me know in the comments below what you think of their products! Hi Christophe! Glad you like the review! And the case 🙂 Yeah, you really need to get an iPhone!